Though the SEC race has already been decided, there’s still plenty for every league team to play for in Week 11. S&P+, the analytics system devised by SB Nation’s Bill Connelly, took a look at how those 14 teams would fare against the spread across all seven games. 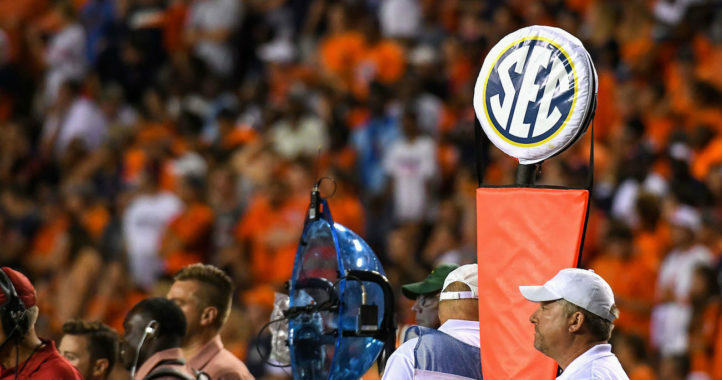 The numbers heavily favor SEC underdogs this week, projecting five of the seven to cover double-digit point spreads. Connelly’s system is an opponent-adjusted metric that measures a team’s efficiency and explosiveness, and it has a strong track record against Vegas. 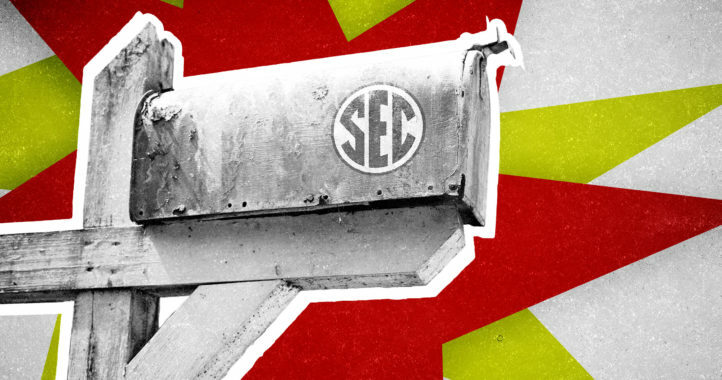 His weekly S&P+ spread picks post broke down every FBS game this weekend, but we’ve pulled just the SEC games below. I think Cow Bells give Bama their toughest game of the year and Bama only wins by 17. 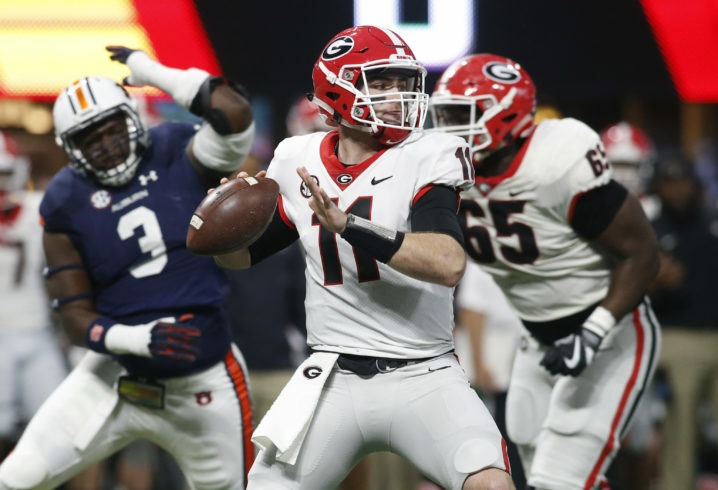 UGA dominates AUB, but late score and conservative time running play call will make it a 13 to 17 point win and it’ll look closer than it was. LSU gets upset by Arkansas 30-28. So Car wins a blow out 28-13 to humiliate UF. Mizzou pulls away late 35-18 over Vandy. Shocked to see either team break into 20s, picks 24-21. Major thonker. Florida scoring 34 on SC…yikes, let’s hope not.